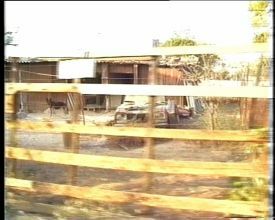 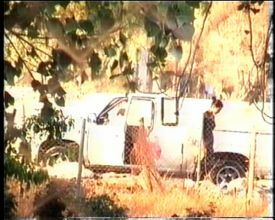 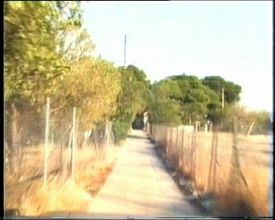 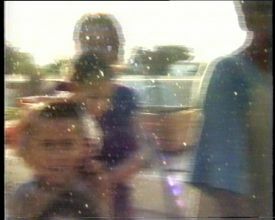 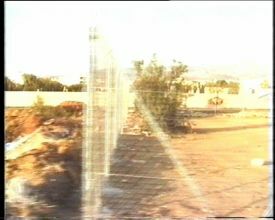 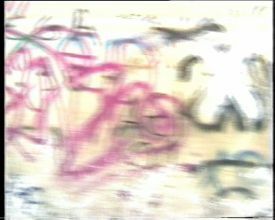 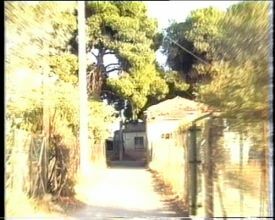 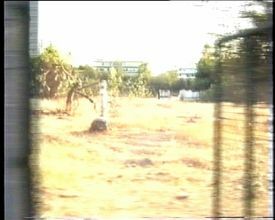 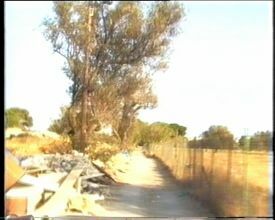 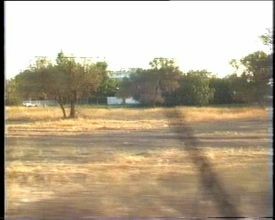 The video ‘Marousi: Suburbium 2002’ is a journey by car inside Marousi. 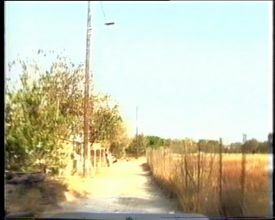 A suburb of high standard of living with luxurious residences, free spaces, big commercial centers and office buildings. 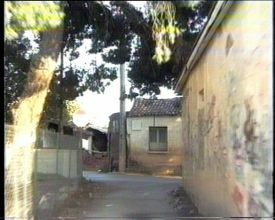 The area recorded by the camera, located just a few meters away from the center of the suburb, presents a different image which redefines the perception of the architecture of the specific place.